With FireFront™ and Intelipod™, the first responder on scene can get real-time, accurate environmental data, letting them know all of the crucial details of what they are dealing with. FireFront is a fully integrated system of low-cost, disposable sensors and a tactical data display that provides real-time information to first responders. Imagine knowing what you’re up against when you get data on fire dynamics and dangerous chemical content—a tactical advantage for fire fighters and emergency personnel alike. The FireFront system is based on our exclusive Intelipod micro sensors. They are designed to provide weather, location/velocity, HAZMAT presence and video via their Bluetooth/RF link. Intelipod is scalable to address different mission sets. 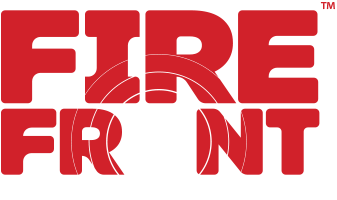 Check out our video that speaks to the capabilities, benefits and tactical advantages that the FireFront system gives to first responders.